Industrial relic. 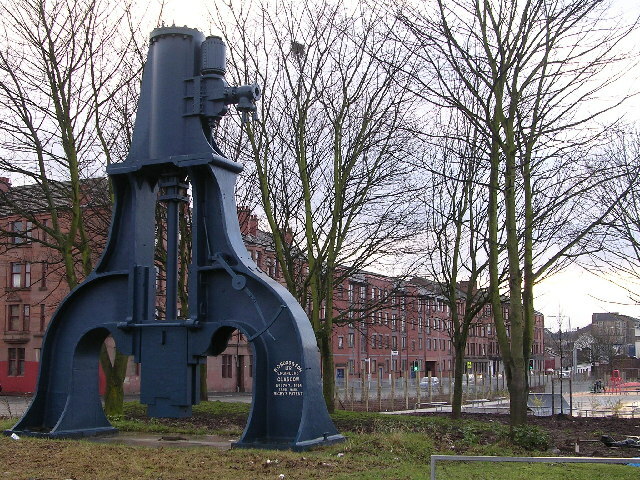 The inscription says "R G Ross & Son Ltd Engineers, Glasgow, No.1767. 1915, Trade Mark, Rigby's Patent"
This page has been viewed about 1135 times.